First published in French, this work by Éliphas Lévi was translated into English by occult historian Arthur Waite. 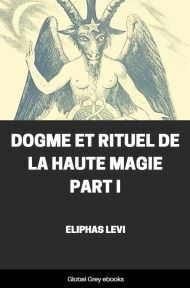 In this book, Lévi traces Western magic from its origins in the ancient world to the nineteenth-century occult revival. 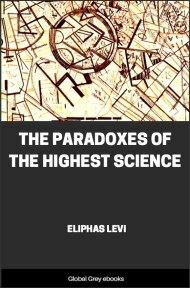 Chapters include: Hermetic Magic; Magic in India; Magic in Greece; Initiations and Ordeals; The Magic of Public Worship; Mysteries of Virginity; Magical Monuments, and many more.